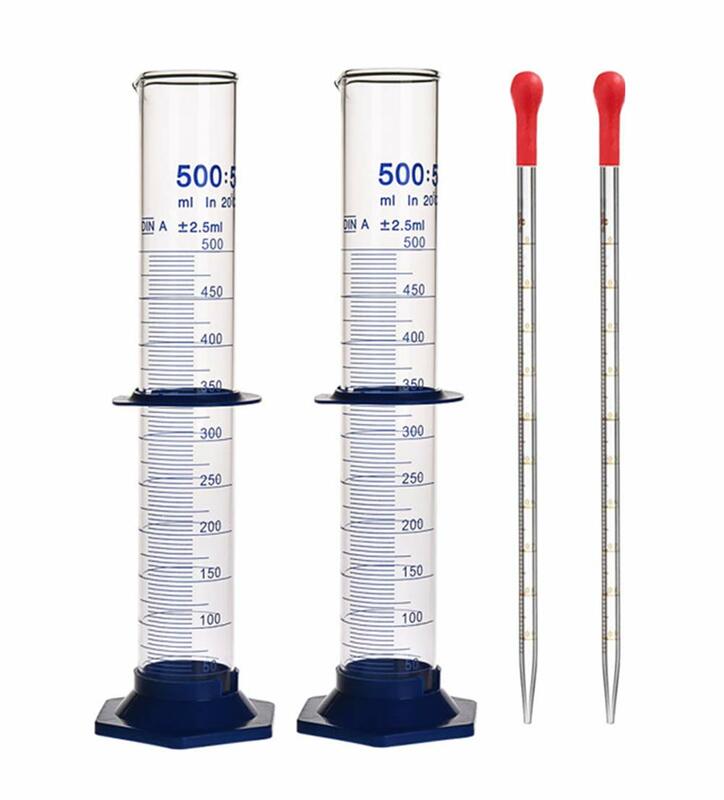 MEASURING CYLINDER: Ideal for a wide range of uses for laboratory test such as measuring out precise quantities of liquids, test tubes, syringes and pipettes. 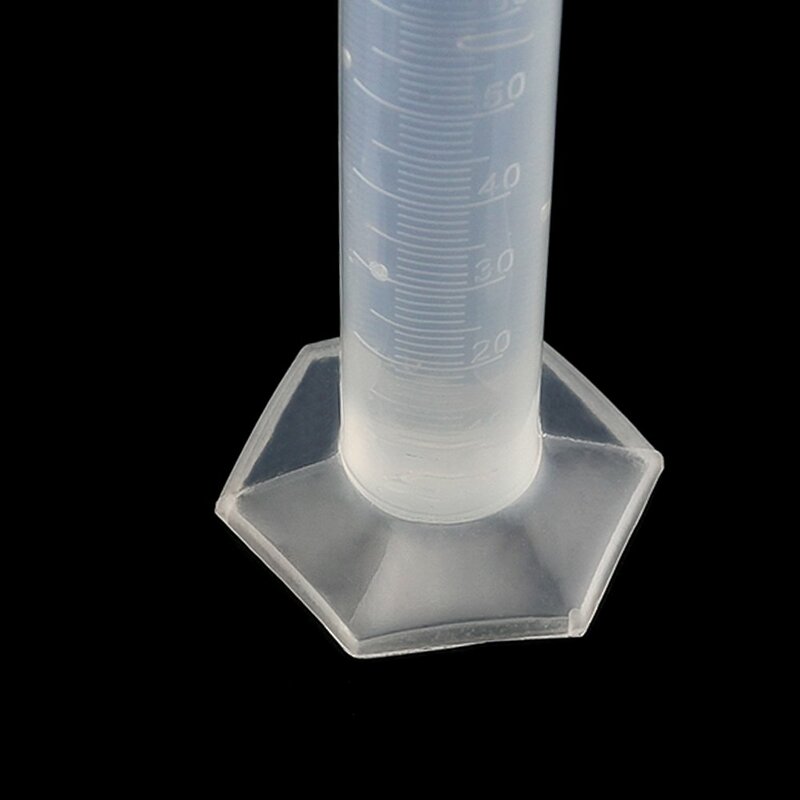 FEATURE:The non-wetting interior surface is able to eliminate concave menisci and provide more accurate measurements. 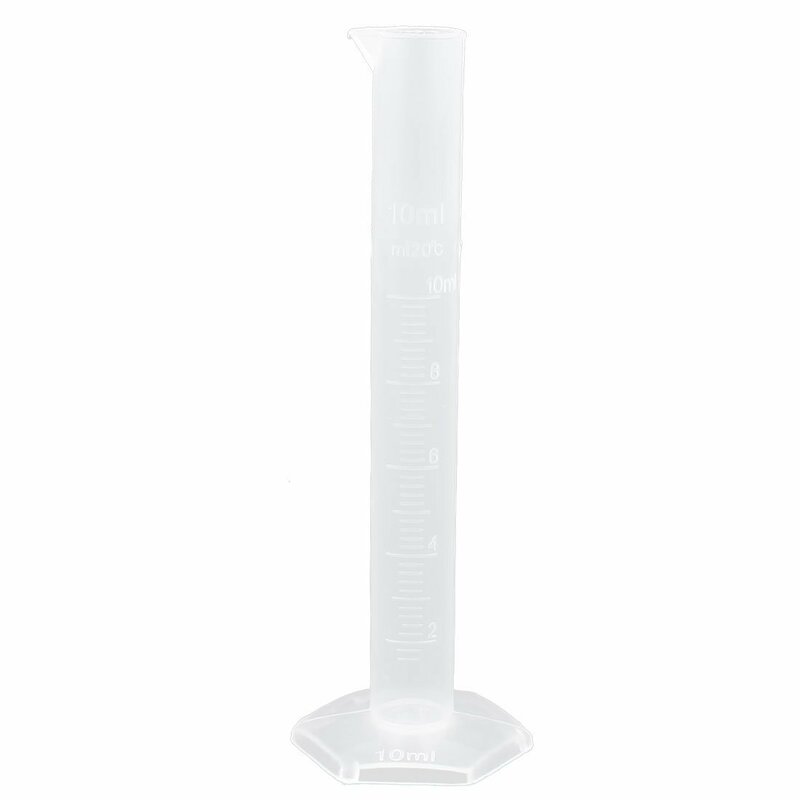 ADVANTAGE:Blue clear printed line measuring cylinder with wide rim and a tapered easy filling and pouring. 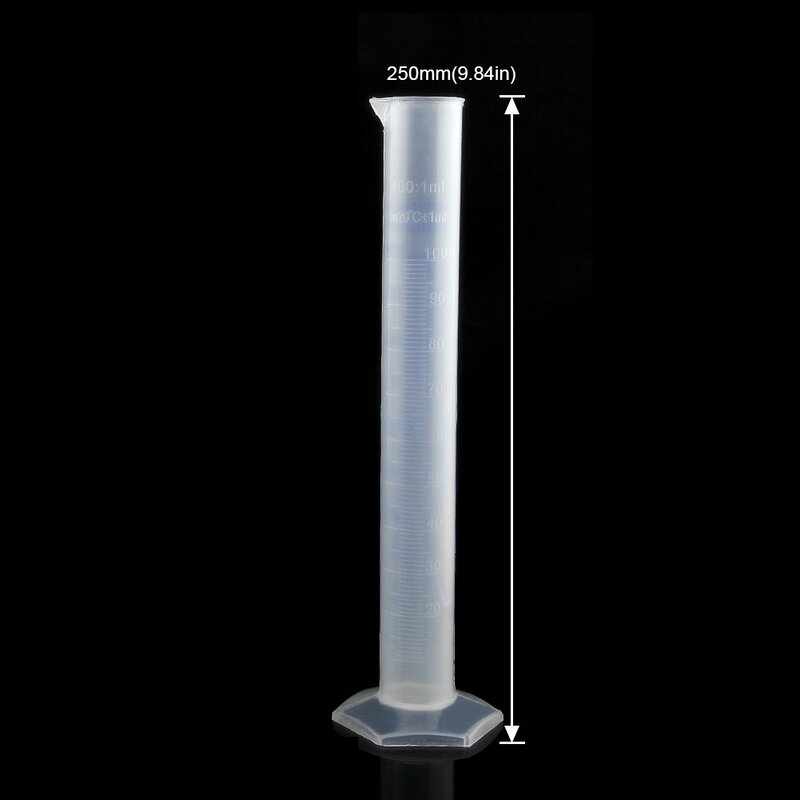 Measure: 100ML; Graduated in milliliters: 1; Tolerance: +/- 1ML; Depth: Approx.24cm; Inner Diameter: Approx.28mm; Material: Polypropylene; Color: Transparent. 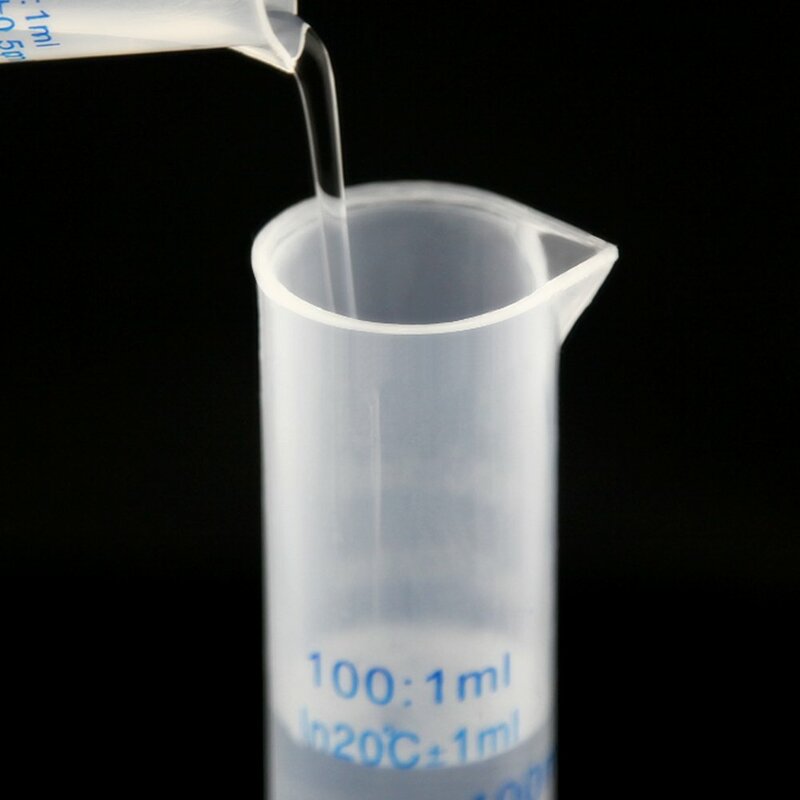 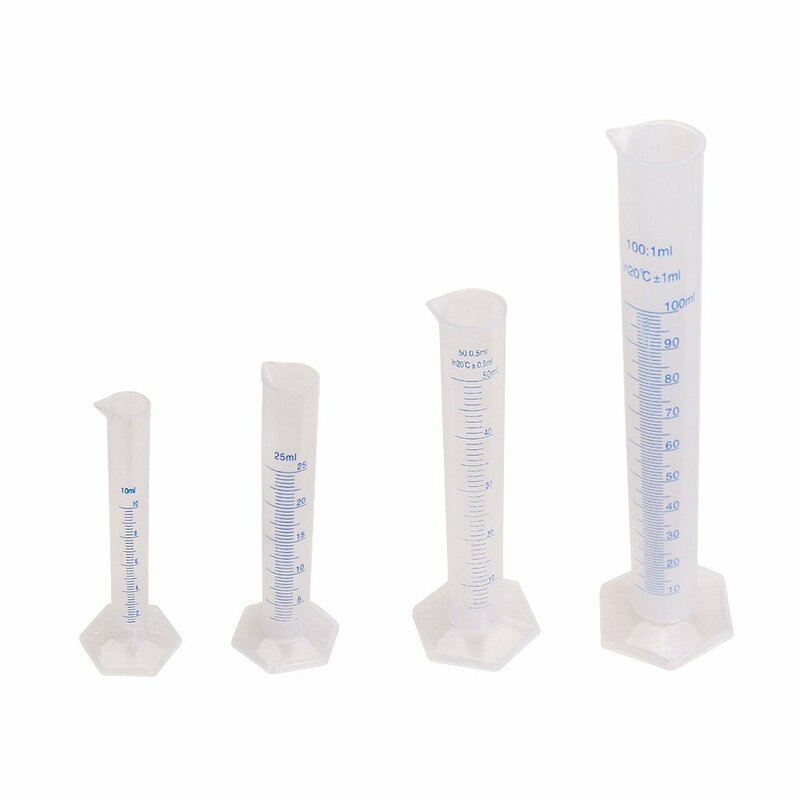 Plastic measuring cylinder, ideal for a wide range of uses for laboratory test such as measuring out precise quantities of liquids, test tubes, syringes and pipettes. 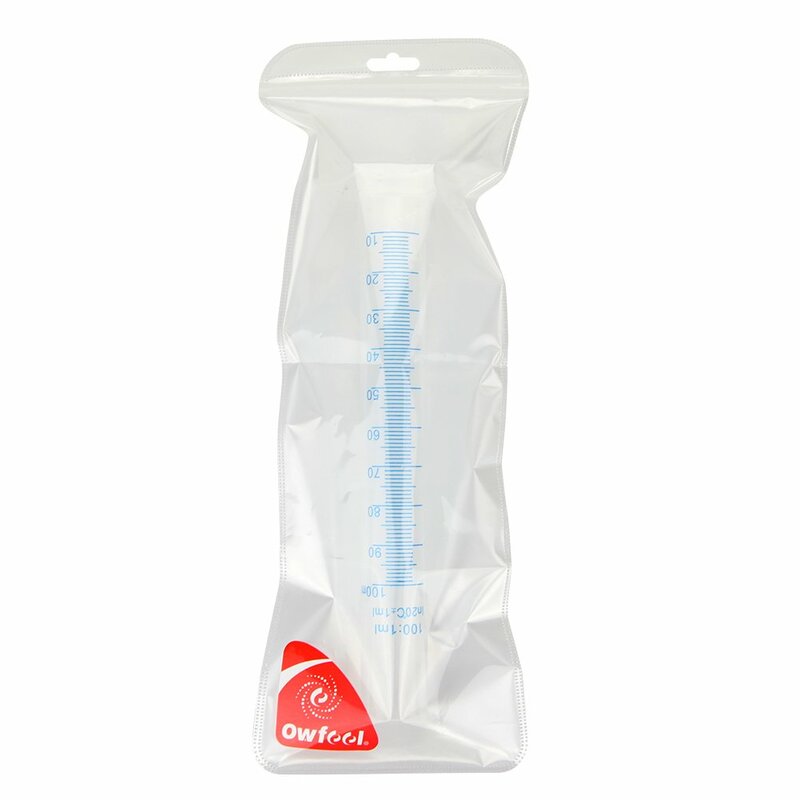 The non-wetting interior surface is able to eliminate concave menisci and provide more accurate measurements. 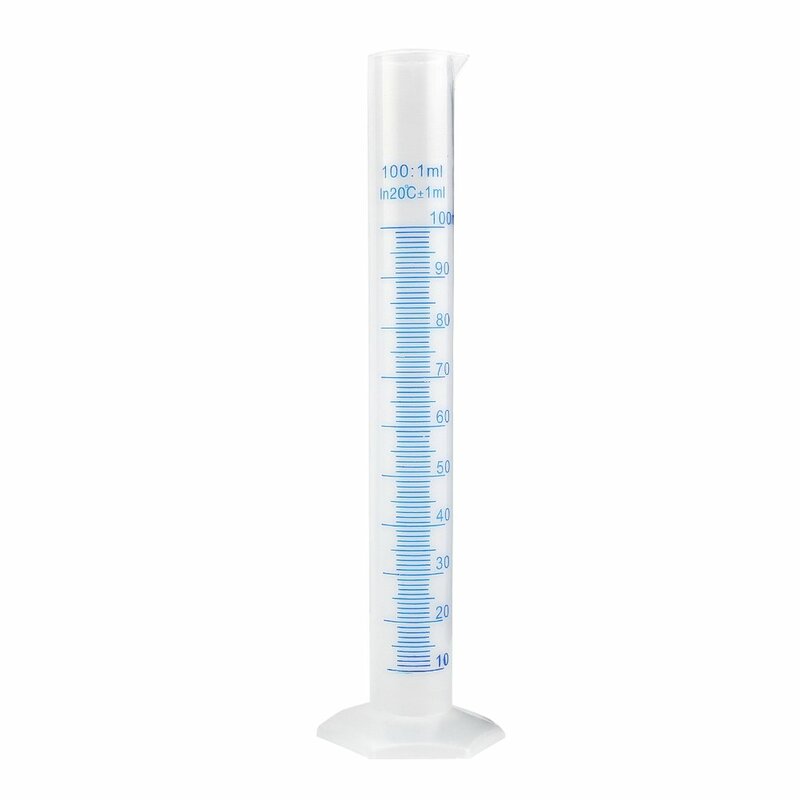 Clear but with blue printed line measuring cylinder with wide rim and a tapered pour spout for your easy filling and pouring. 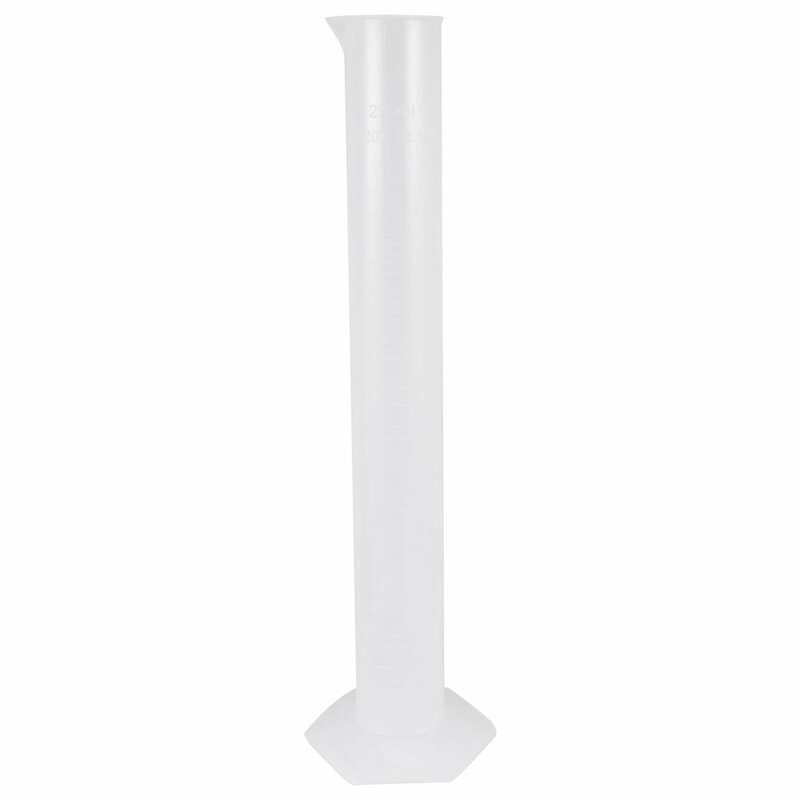 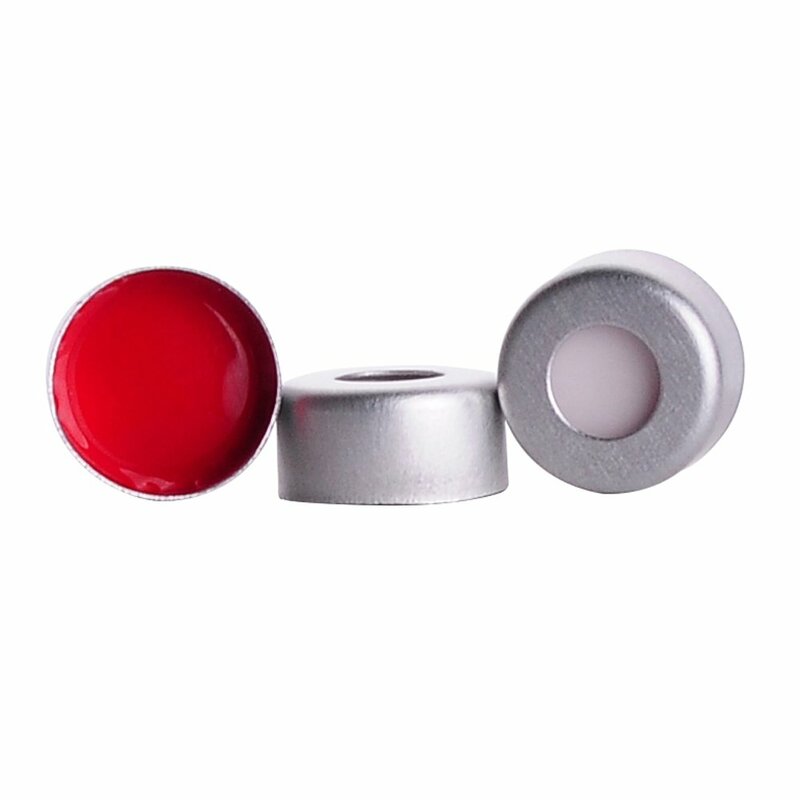 The wide pentagonal shaped base ensures the stability and roll-resistant for the cylinder. 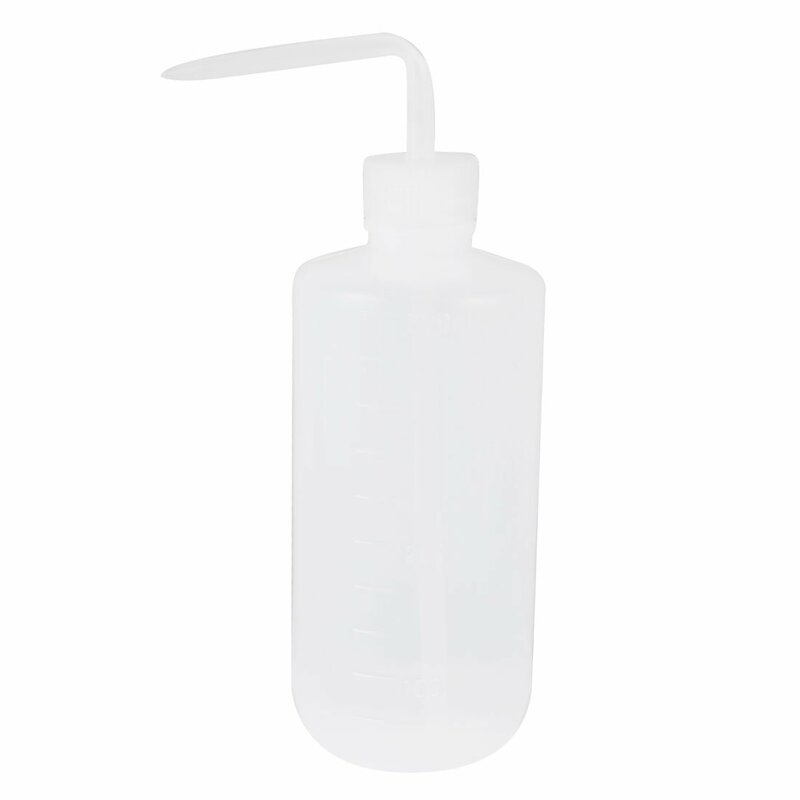 The heavy-duty plastic withstands repeated autoclaving, resists to most acids, bases and many common solvents. 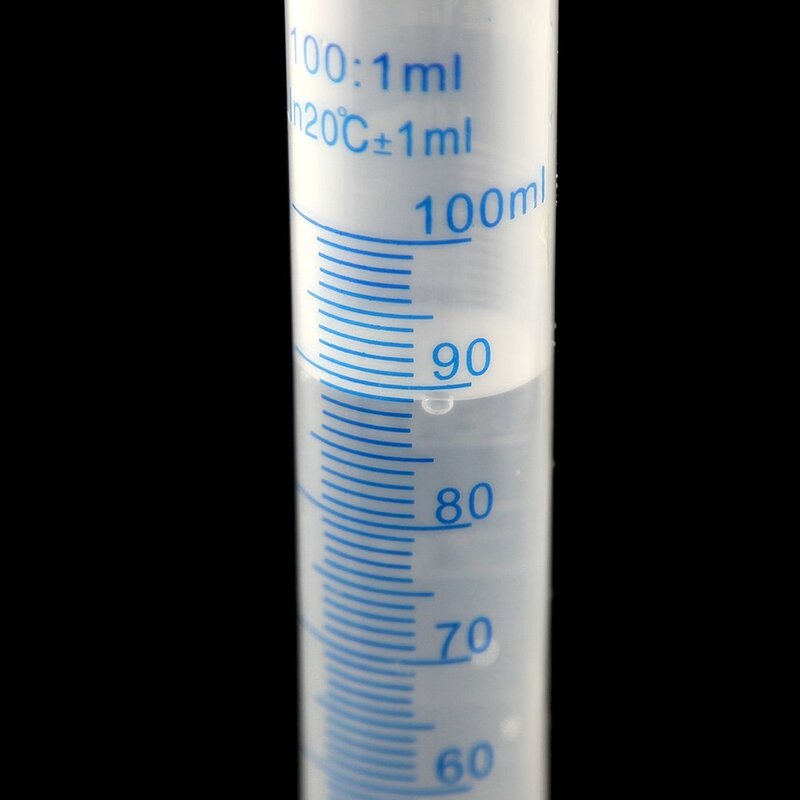 Plastic equivalent will greatly reduce the risk of breakage and the potential for injury compared with traditional glass cylinder. 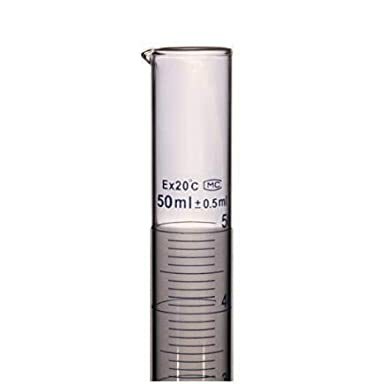 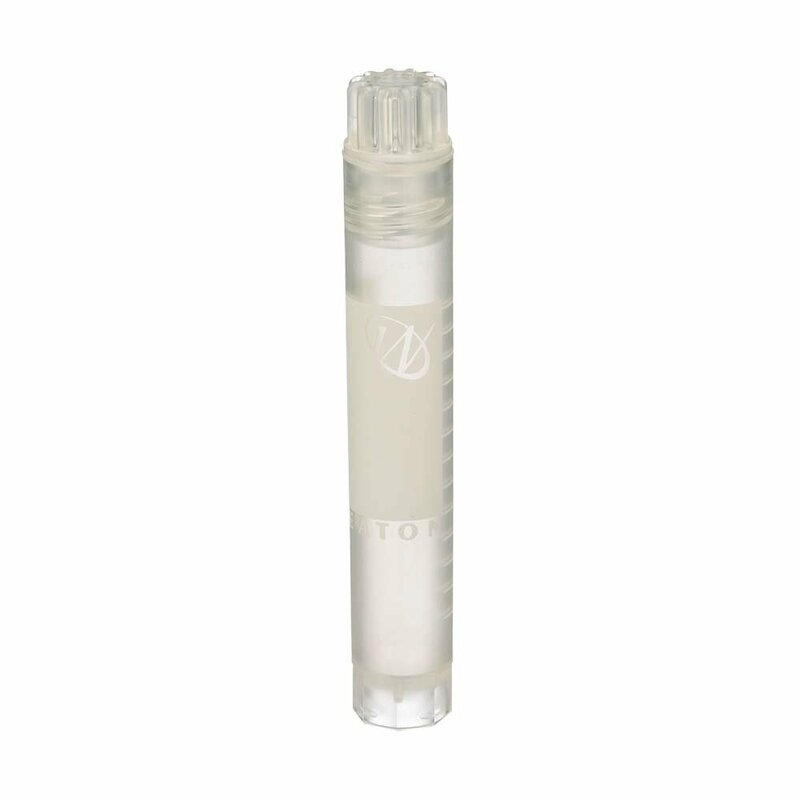 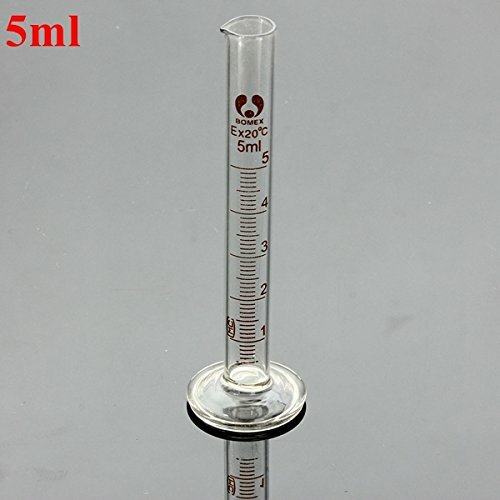 Measure: 00ML; Graduated in milliliters: ; Tolerance: +/- ML; Depth: Approx.4cm; Inner Diameter: Approx.mm; Material: Polypropylene; Color: Transparent. 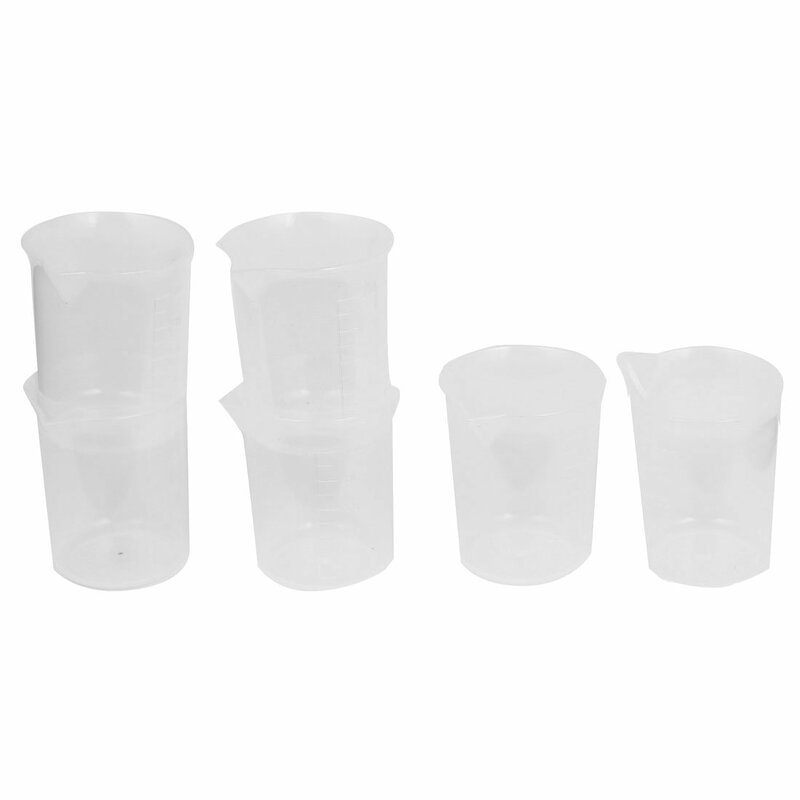 Good quality Plastic and came wrapped as though it were glass. 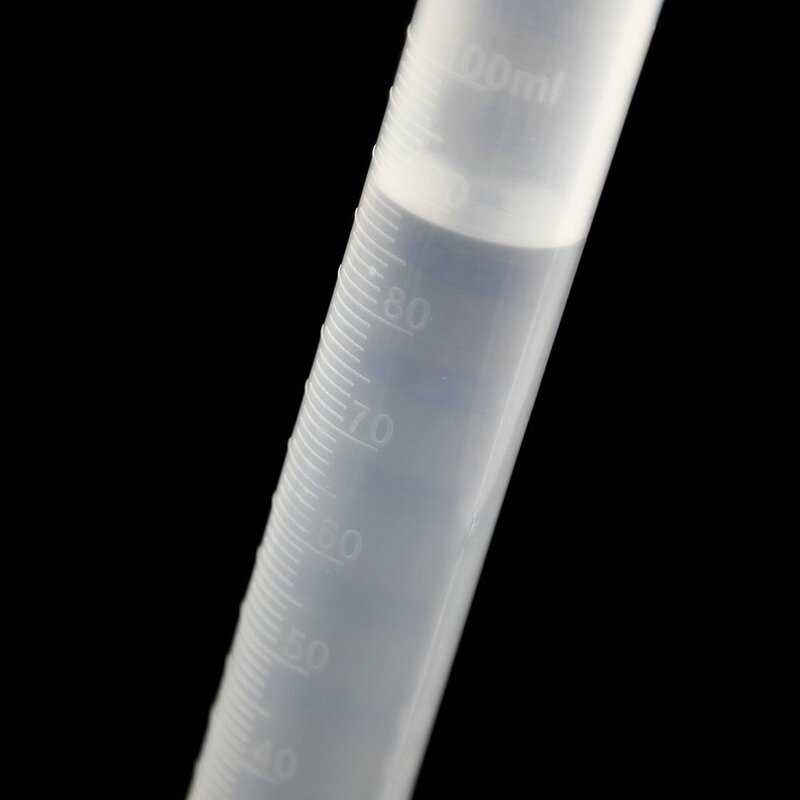 Slightly too opaque though and might struggle see accurate levels with faint or non-coloured liquids. 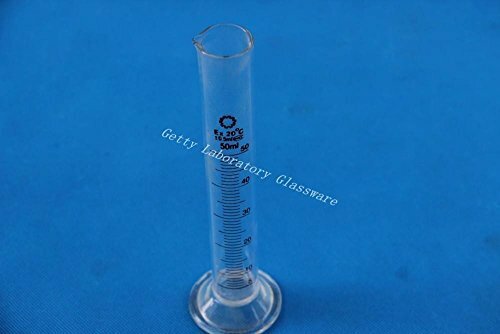 50 mL Glass Measuring Cylinder, borosilicate glass 3.3 material (Lab Glassware) Beijing Getty Laboratory Glassware Co.